A Wabash man is facing multiple charges after he was arrested early Sunday morning, April 17, on an outstanding warrant. Manchester High School graduate Dan Krouse traveled the world as a geologist. However, after doing that for a few years, he wanted a change and, with his wife, returned to Indiana where he now works at his family’s business. 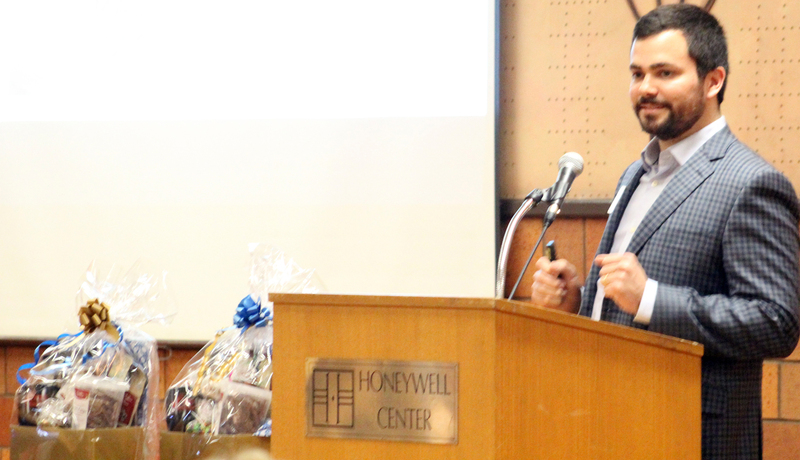 Krouse was the keynote speaker on Thursday, April 21, at the Academic Honor Student luncheon sponsored by the Wabash County and North Manchester chambers of commerce. Krouse reminded the 71 high school seniors present that while it is nice to travel, it’s also nice to be able to return to their home state to set up roots. Two Lafayette residents were transported to Lutheran Hospital on Sunday, April 24 after being injured in a car-motorcycle collision at the intersection of U.S. 24 and Stitt Street. 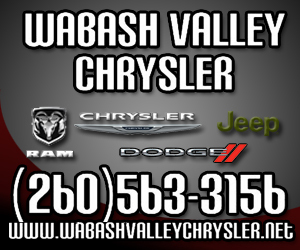 At approximately 1 p.m. Sunday, the Wabash County Sheriff’s Department responded to the personal injury accident. Three people were arrested Wednesday following a pursuit that started on Wabash’s south side and ended along Wabash County Road 400 S.
Kimberly Pinkerton, President and CEO of the Wabash County Chamber of Commerce, has informed the group’s executive board she plans to retire. Pinkerton, in an April 1 letter to the board, said she would remain in the position until a search committee from the board of directors can find a replacement, Chamber Board Chair Aaron Campbell announced in an April 14 news release. 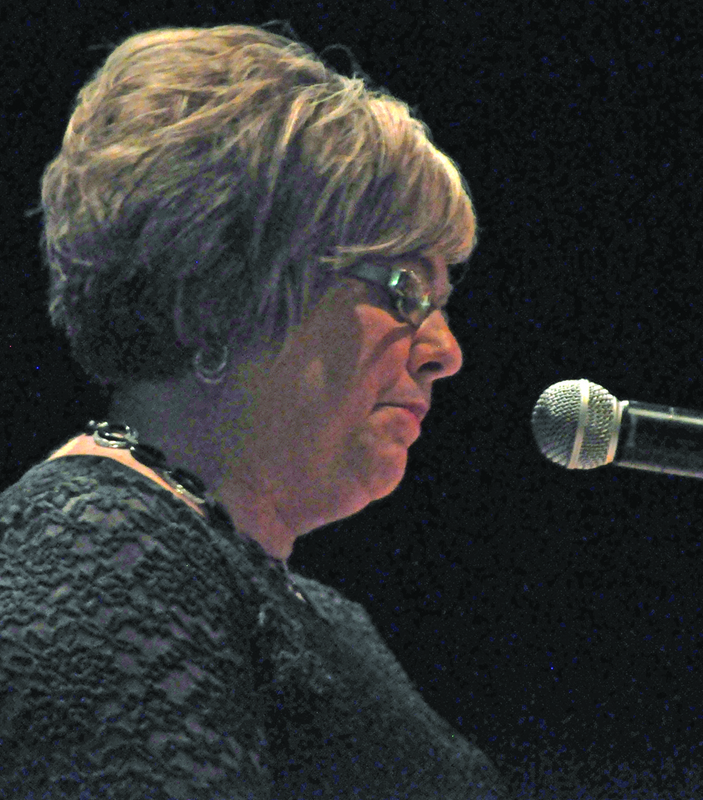 “It has been a pleasure to serve throughout my tenure here,” Pinkerton wrote in her retirement letter. “I count myself lucky to have been mentored well and made many friends among you." A Wabash man has entered a guilty plea in connection with the burglary and arson to a Stitt Street structure in 2015. Jason Harrell, 36, Wabash, entered a plea of guilty on Monday, April 18, to felony burglary, felony arson and being a habitual offender. James P. McCann, MD, of Family Physicians Associates entered early retirement on Wednesday, March 30, after 33 years of service to the Wabash community and more than 40 years in the medical field. He shared how he first moved to Wabash in 1983 for one purpose. 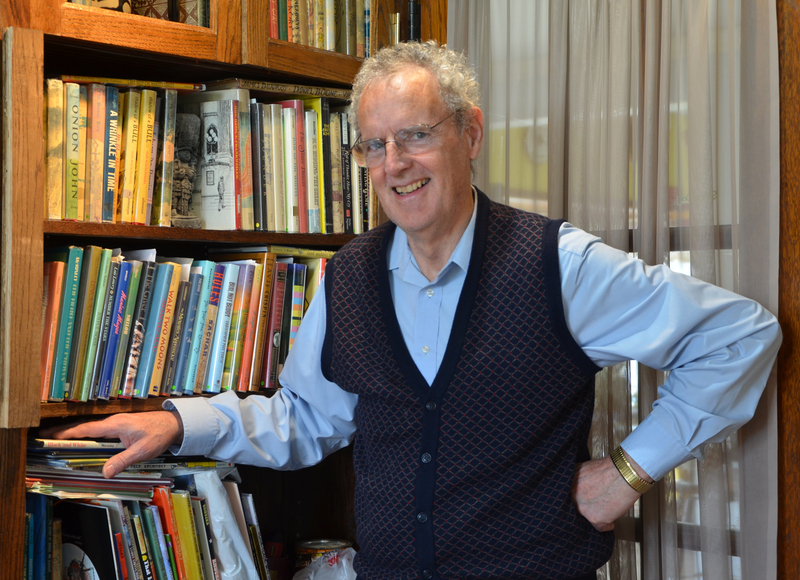 “I was looking for a small town without an obstetrician so I could deliver babies and I delivered 1,700 of them,” he told The Paper of Wabash County during an interview in his home library. A Huntington man received an additional 90 days to continue repairs on a home at 1344 Middle St. 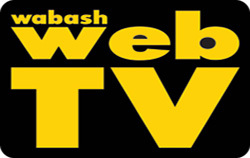 The man, John G. Davis, appeared before the Wabash Board of Public Works and Safety on Thursday, April 7, to provide a status report on the home. In March, the home was the subject of an unsafe building hearing.